A lot of creativity goes on in Orb's music facilities, whether it's bands rehearsing, individual music lessons, drum clinics or DJ sets. Whatever your talent, be that as a vocalist, rapper, DJ, guitarist, keyboard player or on another instrument, we'd love you to volunteer. If you can teach or mentor vulnerable individuals in your skill, even if only at beginners level, or you're happy to get involved in jam sessions or more organised group situations. We'd also like to hear from people with skills using digital music packages for making or recording music. 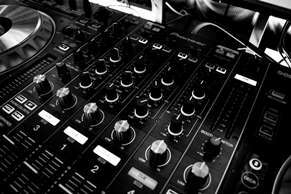 Ideally, you would be able to play an instrument and /or have an interest and background in music prodction and sound recording. Volunteers would be based at our main office and studio at the Garage, Elephant and Castle Yard, Knaresborough but will also volunteer as part of the community events team and get invoved with supporting local artists and bands. 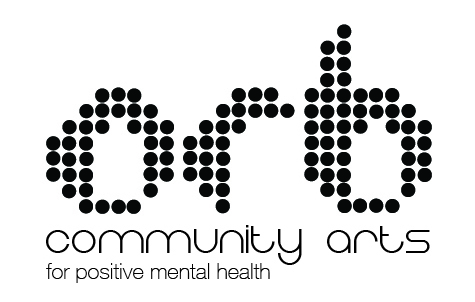 Orb promotes positive mental health and provides better life opportunities to those experiencing poor mental health through engagement in creative activities, learning, performance and volunteering. Whether it be art, music, singing, cooking, gardening, growing food, creative writing, photography, film-making or learning IT basics, Orb helps people overcome isolation, build skills and confidence, improve their well-being and play a valued role in the local community. Everyone has mental health - sometimes it's good and sometimes it's bad - and Orb works to help keep people well in the community as well those experiencing longer term problems. Whether you want to access support or maybe volunteer, it's always worth getting in touch.